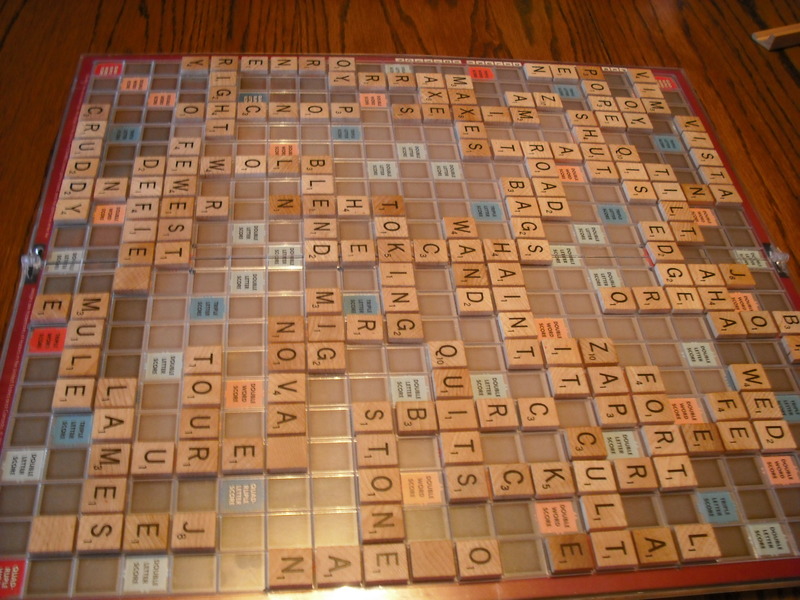 This entry was posted in addiction, board games, Uncategorized and tagged addiction, board games, Hostas, Scrabble by Barbara Lane. Bookmark the permalink. Another cold winter and another round of Scrabble. Still fighting this addiction But spring will come soon and I can move on to other things. .